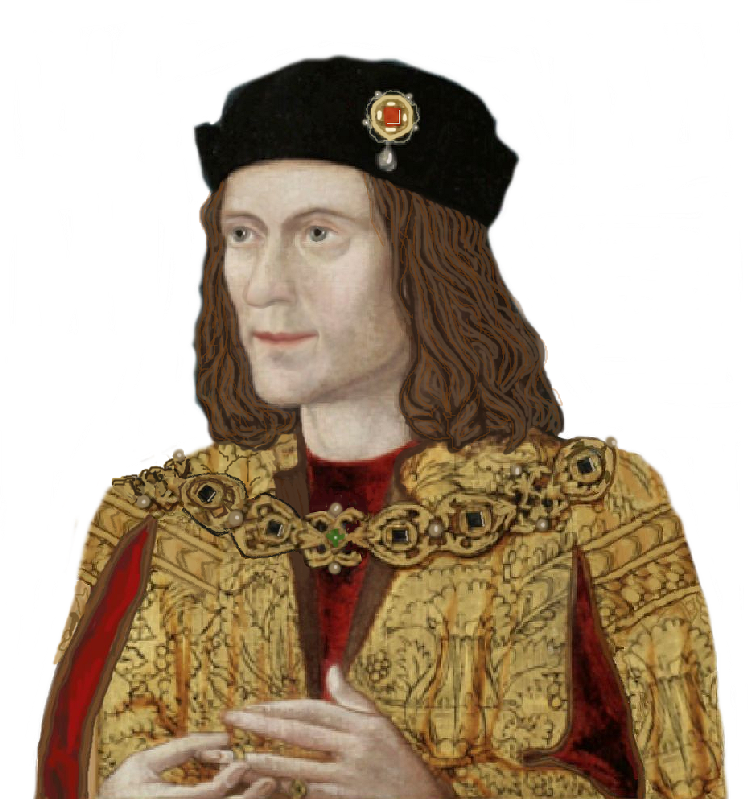 Children’s book treatment for Richard III, thanks to Cross Roads-based woman…. Carol’s support for King Richard has led her to write this book about his childhood. In the spring there will be another book, following his life until the fateful Battle of Bosworth on 22nd August, 1485. I hope both titles do really well for her, and that she will find another aspect of Richard, or the 15th century, to start writing a third! Good luck, Carol.